The true cost of a new 2wd buggy? So I have 3 Team Durango vehicles that I race, and my son one as well, 4 vehicles in all. However I face the prospect of looking to change camps because Team Durango, that I do love for their flexibility and parts cost, have simply been silent for so long. It isn’t strictly the lack of new releases that bothers me as their two new 2wd buggies are not that old, but after their release was a deafening silence about EVERYTHING! Parts are hard to get, bodies near on impossible and in the current financial climate, you can;t help but think things are going very badly. My only thread of hope is rumours of a Chinese factory making parts went under and stopped the supply of parts rather than the company itself. 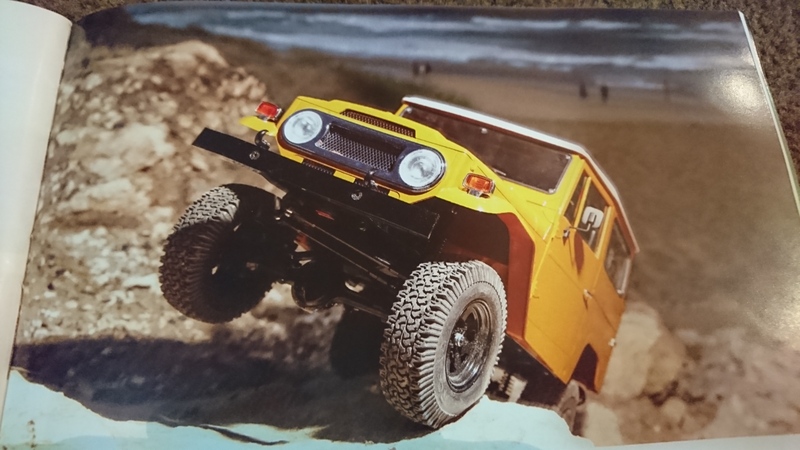 So I looked at what other Buggies were on the market to see what is our there and what they cost. 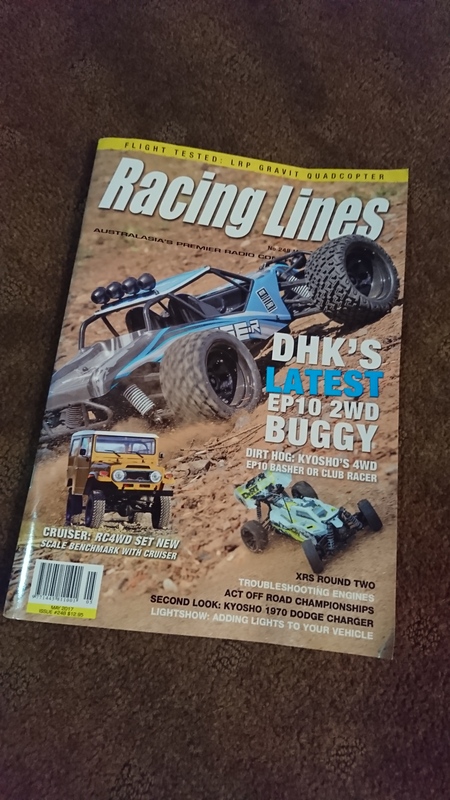 For the purposes of this article I looked at Amain Hobbies in the US (I know, boo me, but hear me out), you see I wanted to see how they compared in price, and few stores if any in Australia stock the new buggies from all the main brands. However as one friend said to me, make sure you look at parts cost too because that realy varies across the board. Now i’m not a good enough racer for design to make all that much difference, however strength is important to me, but racing on Carpet/Astroturf, I was looking at the carpet edition cars. Immediately I took the Hot Bodies car out of the equasion because unlike the current generation carpet cars, no laydown gearbox. Something also lacking in my Durango, but partially fixed in the more expensive DEX210F. So I looked at the new Losi 22 4.0, Team Associated B6, Serpent SER-2, Xray 2017 XB2 CE, Kyosho RB6.6 and Yokomo YZ-2 CA. In terms of parts I took into account the cost of the following assortment of standardly broken parts: Front & rear towers, front & rear arm pairs, front hub & knuckle pairs, rear hubs and spur gears. In honesty, I was surprised by the results overall. And yes, I know different cars break differnet parts, but I had to lay a baseline and these seemed the most reasonable choices. $90 difference over all the kits, sales aside of course, not as much as I was expecting, although prices have certainly not stayed still of late as you used to be able to pick up 2wd kit under $300, although the new generation of kits are more complex and include more fancy (alloy or carbon) parts. Similarly the cost of parts encompased only a $100 bridge as well as you can see below. However this plays an even more important factor if you are looking at a 2nd hand car with a cheaper initial purchase price. However there is a but in here as well, some cars have composite rear hubs and shock towers, some alloy rear hubs and carbon towers, and naturally those items are far more expensive. So overall the order was fairly much the same for the parts with the exception of the most expensive places with Kyosho tipping out Xray and Yokomo because of their kit’s more expensive purchase price when kit and parts are included. So first place to last is a whopping $141 differenice. And the more parts you buy, the bigger that gap becomes! Now this of course is not telling the whole story because differentials are an expensive item, and vary in price from $40 to $72 which is a lot, the story there, don’t break em!! However the expense did seem to match the overall expense of the kits and parts. Of course performance plays a part in choice, and it’s hard to say that the Xray car is anything but a stellar performer in international competition but then so is the Yokomo buggy. Other variants play a part in m decision making too, I love my stadium truck, so a company that does both with common parts is a big plus (ala Team Durango). At the moment I have to admit to leaning towards the Losi product as they make a ST as well and seem to do it with a minimum of exotic materials, however I really want to see some real world results before making any jump, and I have enough parts (and little money) to have to make any choices just yet, so keep tuned to see where this race eventually finishes!